Recently a picture of Meryl Streep has taken off a the latest trending meme, where she was cheering loudly at an award show. 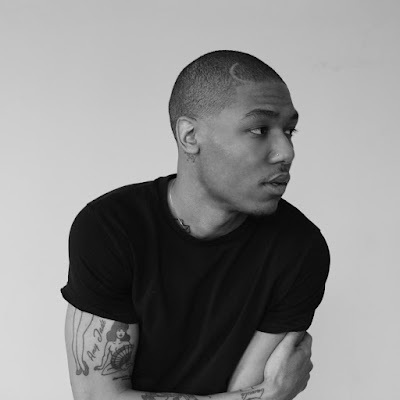 Some of the more funny rendition of the picture include rap lyrics to accompany the pictures. 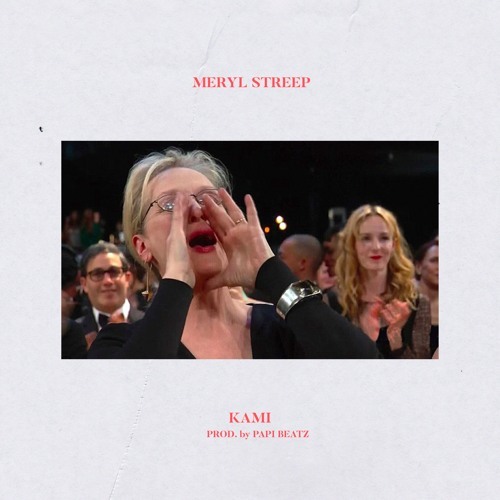 Today Kami grabs a bit of influence from this trend to deliver a new song titled after the actress "Meryl Streep" with production from Papi Beatz.